After visiting with the President and exploring our nation’s capital the San Antonio Spurs are set to face the Washington Wizards again. In their previous meeting it was Cory Joseph and Boris Diaw that carried the Spurs to victory. Once again we spoke with Kyle Weidie of the fantastic Washington Wizards blog Truth About It discusses point guards, the last game, and what the Wizards need to break through against the Spurs. 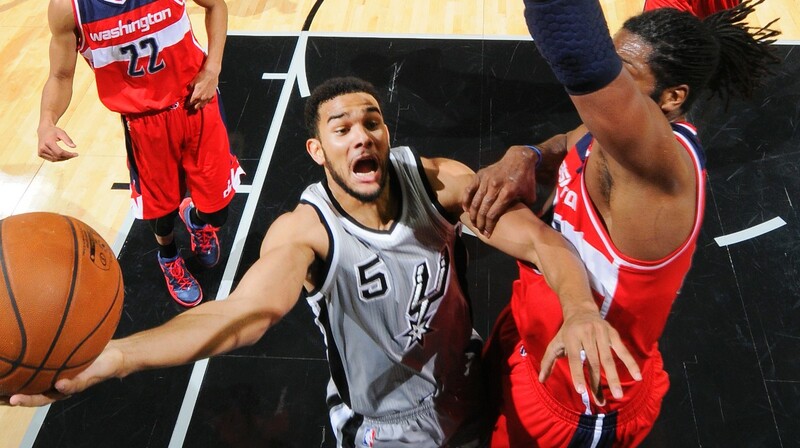 San Antonio Spurs point guard Cory Joseph slices through the Washington Wizards defense. Heading into his fourth season, San Antonio Spurs point guard Cory Joseph was still a mystery to the NBA, though one that some light would be shed on with Patty Mills expected to miss half the season while recovering from shoulder surgery. 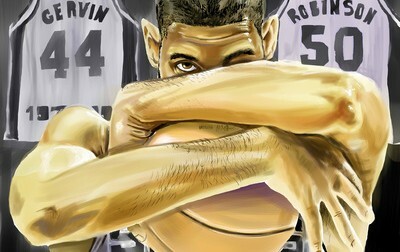 Injuries to Tony Parker, however, turned opportunity into necessity, which often breeds invention. And the Spurs have needed Joseph to reinvent himself from caretaker to playmaker, the evolution showing itself in the first half of the Spurs 102-91 victory over the Washington Wizards. With Tim Duncan and Manu Ginobili struggling–each shooting 2-8 for the game–it was Joseph who kept the Spurs afloat in the first half, scoring 17 of his 19 points, while the Wizards torched the Spurs’ defense with 58 points on 60.5 percent shooting. After closing out a brutal month with a win over the New Orleans Pelicans, the San Antonio Spurs look to build some momentum at home against the Washington Wizards; no easy task. 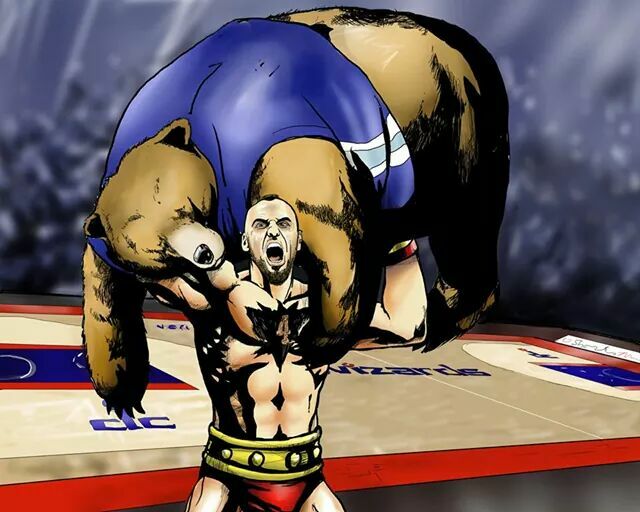 The Wizards feature an elite young point guard in John Wall and a troublesome big man tandem in Marcin Gortat and Nene. In preparation for tonight’s game I spoke with Kyle Weidie, who covers the Wizards for Truth About It.